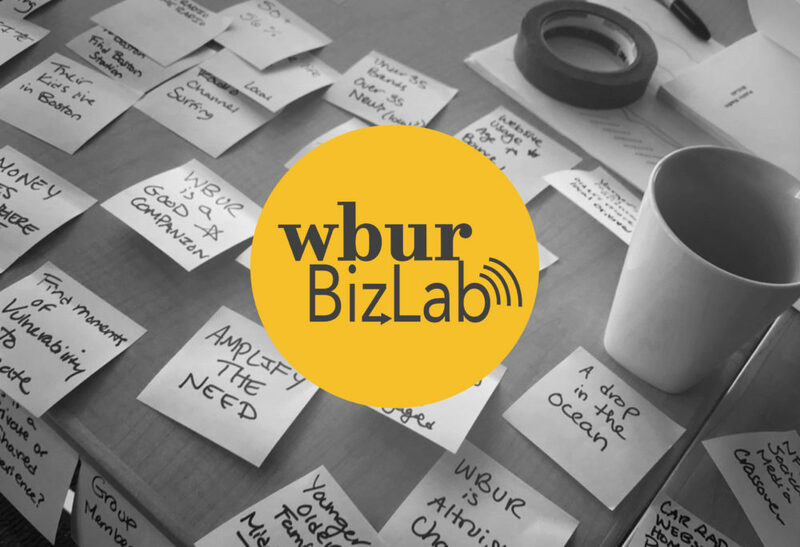 WBUR, is pleased to announce it has received $250,000 from the John S. and James L. Knight Foundation in support of BizLab’s collaboration with public media stations to design and conduct revenue experiments for public radio in the digital age. This brings the total investment in the initiative to $1 million with the previously announced $750,000 provided by the Corporation for Public Broadcasting (CPB). BizLab will lead WBUR and six additional public media stations in identifing and evaluating revenue concepts in-market and together share their collective learnings across the network of stations. The open call was announced on October 1, 2018, and, given the popular demand, the deadline was extended to October 31, 2018. Numerous stations spanning the country applied to participate and represent a diversity of organizations based on geography, size and audience. 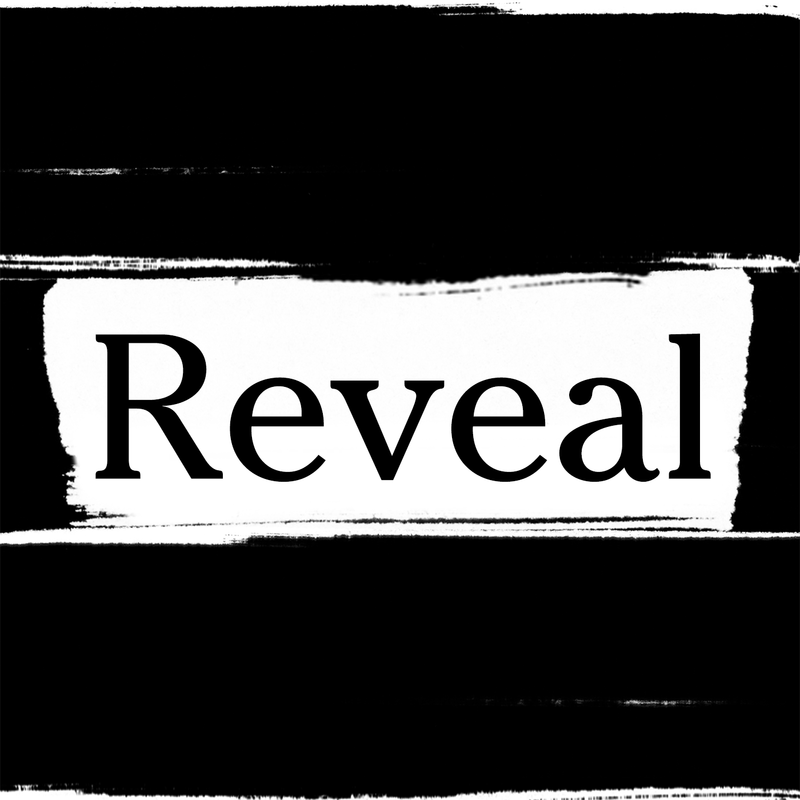 With this additional support from Knight Foundation, BizLab is even better-positioned to help solve a system-wide challenge: understanding the local listener and engaging them in supporting excellent journalism. Selected stations will be chosen from different markets, varied by station size, population and geography. Winners will be announced Fall 2018 and collaborations will commence in January 2019. Click here for more information.